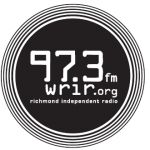 WRIR’s weekly audio news digest brings together newsmakers, political figures and community leaders to talk in depth about local issues, current affairs and upcoming events. 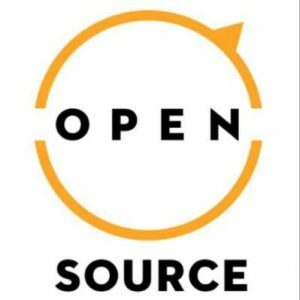 Award-winning journalist Don Harrison hosts Open Source RVA every Friday from 12 noon to 1 PM . I would like to be interviewed regarding the Virginia State Bar and its corruption for decades. No local media will publish the facts based solely on public data published by the Virginia State Bar and verified state and governmental sources.